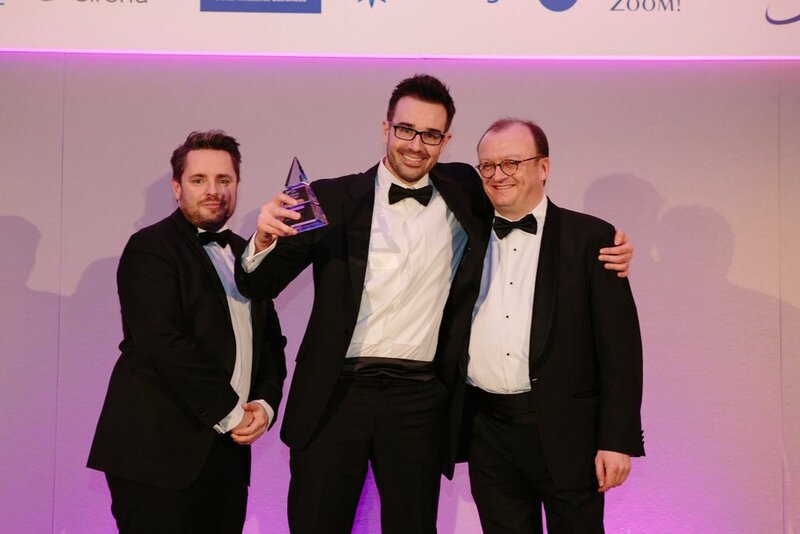 Osian Davies, Co Principal dentist at Gwena, has won an award for Tooth Whitening at the prestigious Aesthetic Dentistry Awards 2017! The event was held at the Landmark Hotel in London last month. Well done Osian, and very well deserved!